Practices are on Saturday, April 13th from 9:00 to 10:00AM and Saturday, April 20th from 9:00 to 10:00AM. Matches are held on either Monday evenings, Wednesdays evenings and Sunday afternoons. Specific dates and times will be set on April 15th. Additional practices are available through junior practice days on Tuesdays at either 5:00PM or 6:00PM and other junior academy programs. For more information please go to Sah-hah-lee.com or contact Tyler at tylerwong@nwgolfacademy.com. Coach Tyler Wong is the PGA Director of Player Development at Sah-Hah-Lee Golf Course and a PGA class A member, 2018 OPGA Youth Player Development Award Winner, US Kids Golf Top 50 Kids Coach in America and TPI Certified. Coach Zach Woods is the Associate Instructor at Sah-Hah-Lee Golf Course and a PGA Associate and Level 2 Operation 36, Boditrak and GLT Certified. 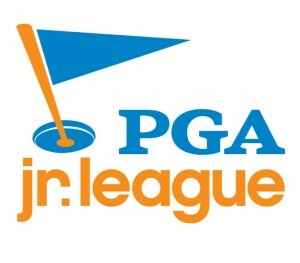 *You will be redirected to the PGA Junior League Site. Search for Sah-Hah-Lee Golf Course and follow the prompts to register.